I read a lot of magazines. I still enjoy the hardcopy. Sitting down with a cup of coffee, reading about home decor trends. Well… almost always reading about home decor. When it’s not home decor, it’s organization. Why am I so bad at that?! Anyone else? 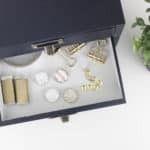 Since I’m always looking for ways organize, I thought I’d share this quick DIY with everyone. I LOVE the look of this piece. I would put it on any wall in my home. And look at that paint colour?! Who doesn’t love that Damask against the grey felt! 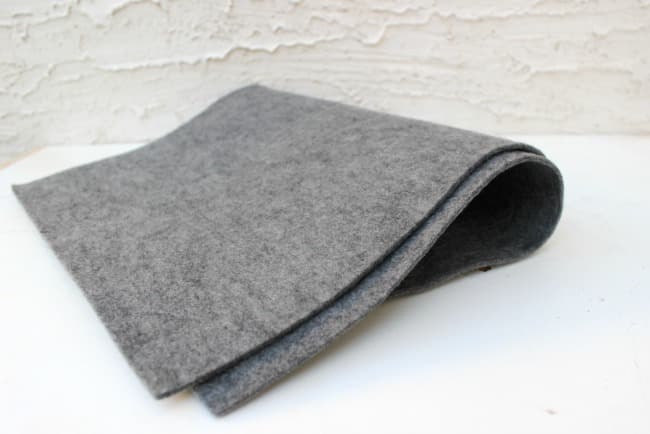 Thick felt – I used Charcoal Kunin Felt! 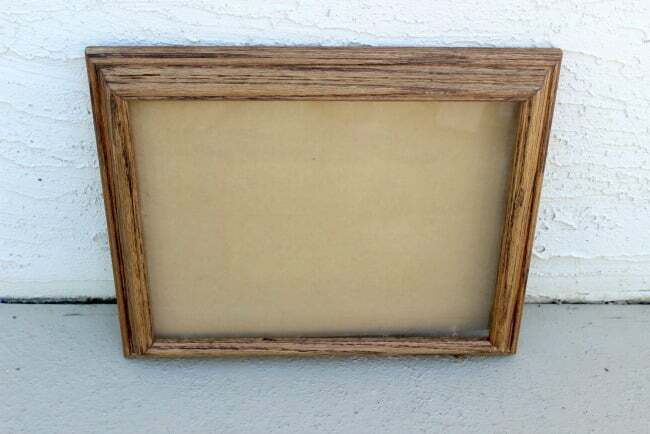 I found an old frame at the thrift store. You want to find one with a bit of space behind it so that the felt has room to sit. 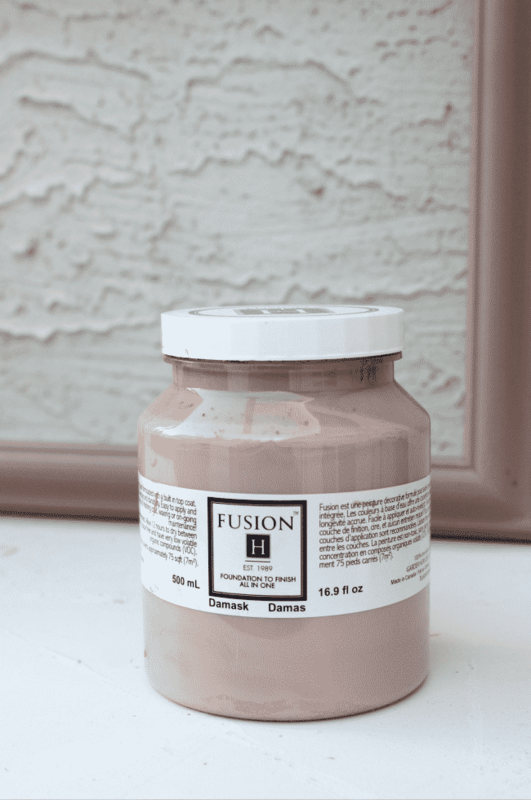 I painted it with this beautiful Damask Fusion Mineral Paint. Seriously. I’m in love with this colour! This piece and these colours are going to migrate into my home office shortly. You need thick felt because you need it to stand up against the papers and magazines you throw in the pockets. 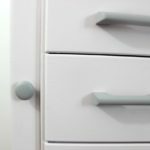 The Kunin felt is perfect for this project! 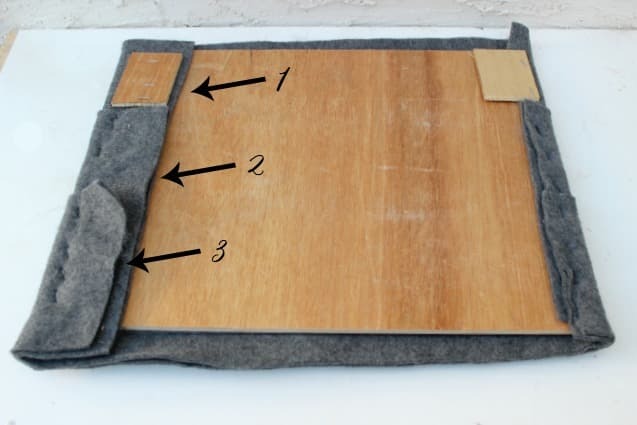 You want to cut three pieces of felt so that they wrap around the board that was previously behind the glass in your frame. If you just had cardboard, you will want to cut a piece of playwood to fit inside. Simple wrap the pieces of felt around the edges and staple them in place. 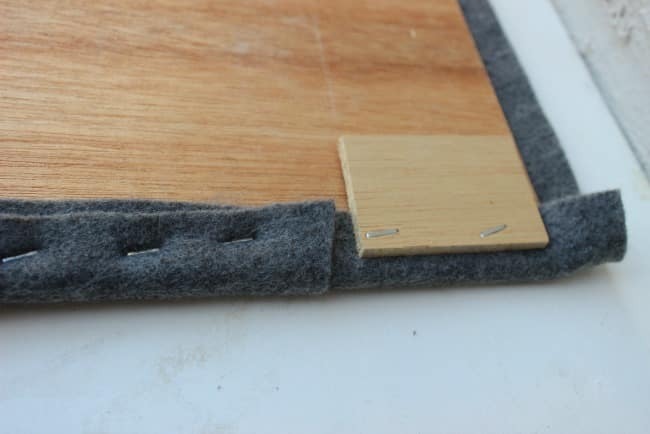 [note: you may have to cut your plywood a bit if it doesn’t fit with the felt in place]. One of my layers was a little bit too small and I could feel a slight prick of staple on the other side, so I just added another tiny piece of plywood. 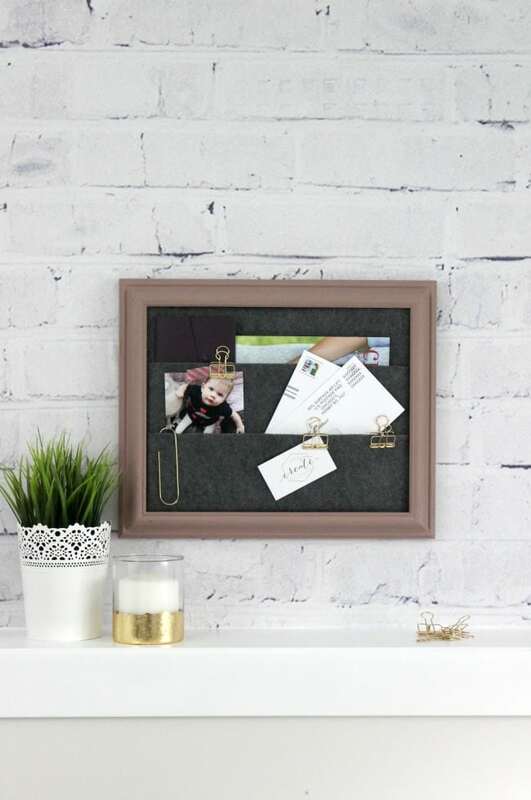 Put the board back into the frame and you’re done! That’s all there is too it! 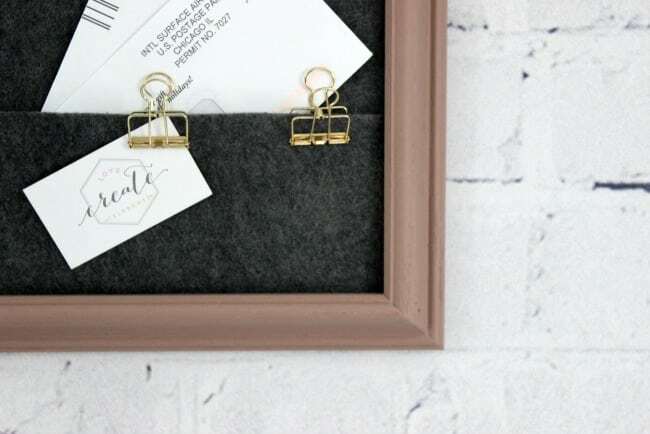 Accessorize it with some gold paper clips and you’re ready to organize all those loose papers and lists. What do you think? Would you put this in your home?! 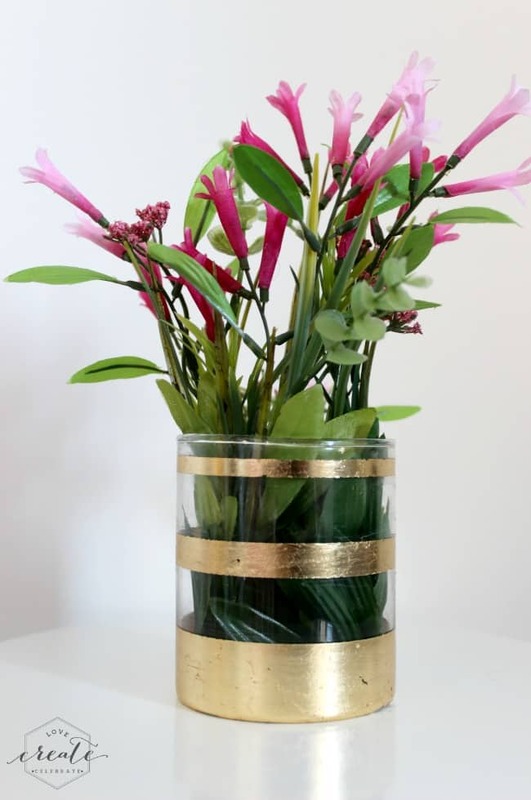 If you like gold accents, you might like this Gold Leaf Vase tutorial too! Just darling!! And I love the gold!! Thank you! I’m so happy with how it turned out! Cool idea! Great for families or an office! 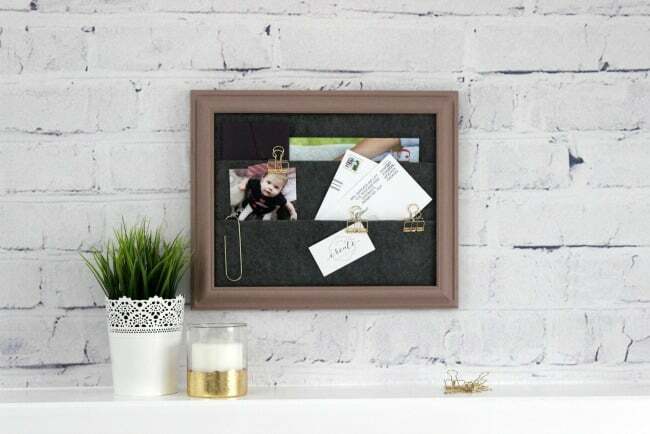 Wow Lindi, how clever… I am always going through my collected piles of business cards looking for just the right one, I think this idea is perfect to keep them all within reach and at a glance! This is absolutely brilliant Lindi! 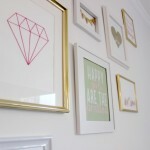 I love, Love, Love this organizing idea! 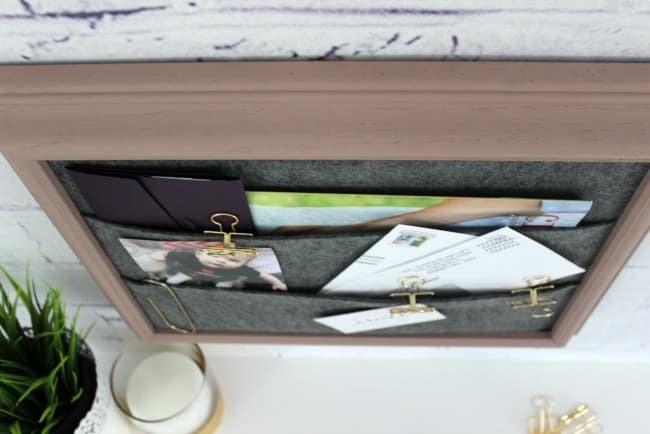 Not only is this felt wall organizer so useful and practical, I can’t believe how easy it was to make. Your instructions were excellent! What a great little project, love the grey. I need to get more organized! 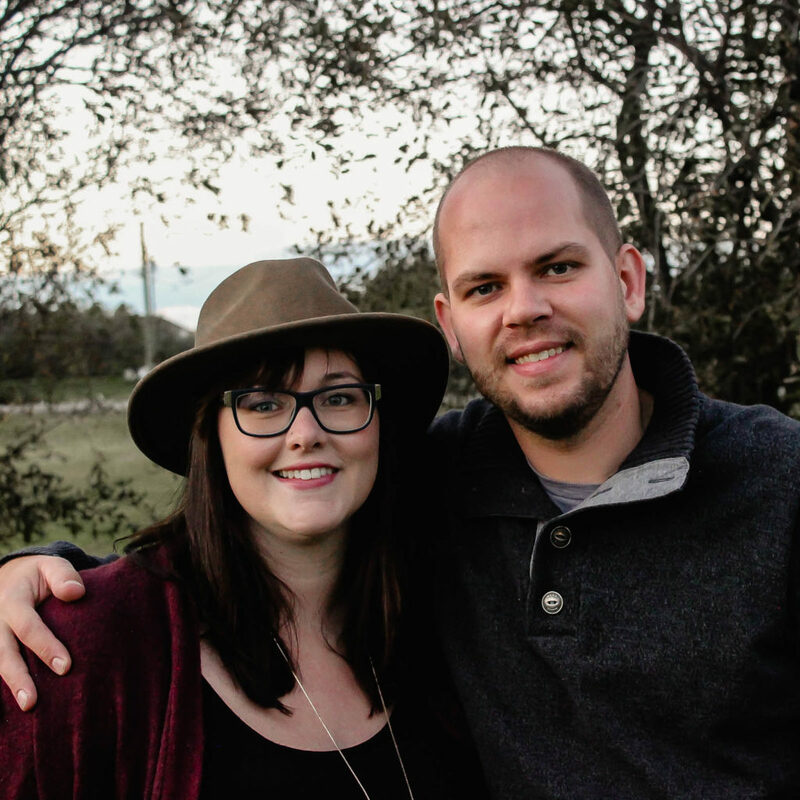 I love all of your projects, and I can tell which are yours just from the pictures. I love this message board, and the charcoal felt is so beautiful. I got all bright colors to make succulents, but now I think I need some grey for my home decor. I LOVE this project. I really like this project! 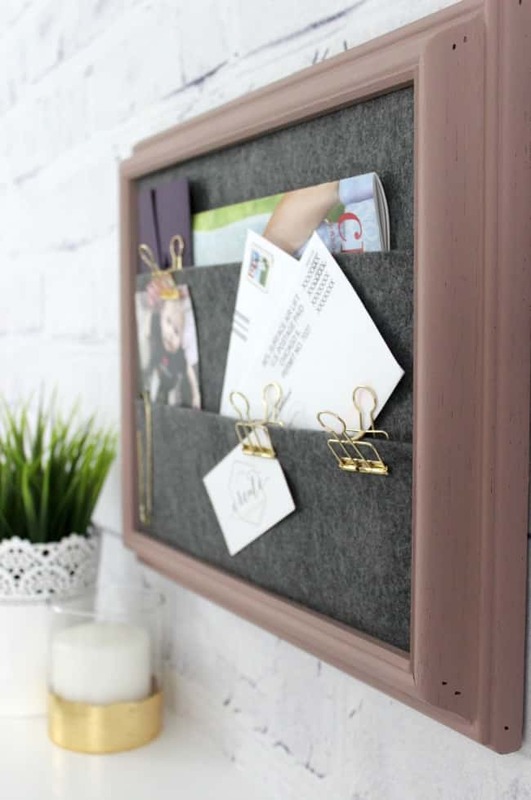 I’ve seen lots of wall organizers, bulletin boards, magnet boards, etc. 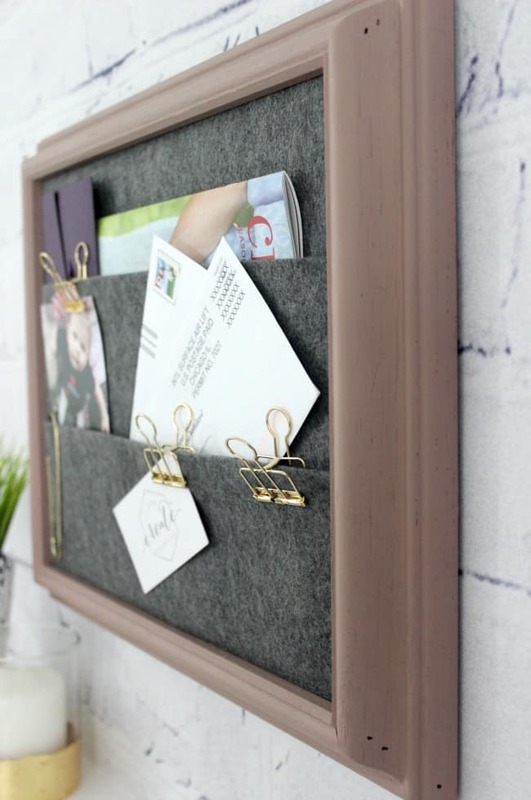 But, this one is super-classy because of the rich, muted paint color and the grey felt. It would be a great addition to any home office. I love it! What a creative way to use felt. Love the colours, too! 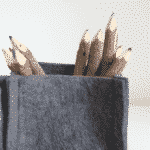 your felt organizer is such a nice and useful thing … it jumped right away into my to-do-list. Thanks a lot for sharing this great idea. Such a cute idea Lindy! 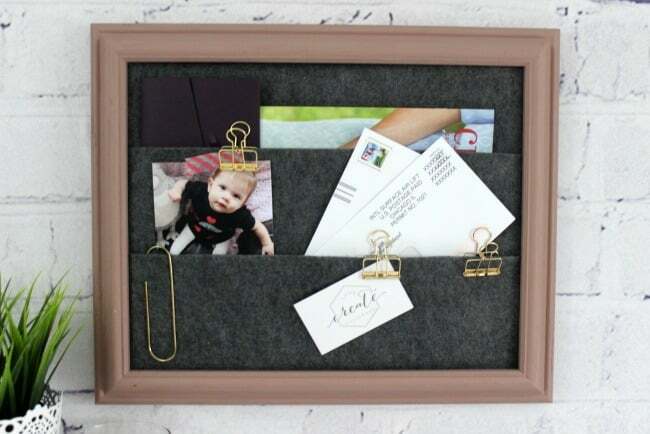 I am in desperate need of something like this, and I love that you used a thrift store frame to make it! Thank you for linking up with Dream. Create. Inspire. Link! Pinning and Sharing! This is awesome! I need one in every room to help hold the little papers that accumulate! Thanks for sharing at the Wednesday Showcase party. Pinned! So chic! What a great idea! Perfect for the start of school! I love this project. 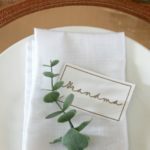 I featured it on A Little Bird Told Me Link Party. Thanks for sharing. This would make a lovely homemade gift as well.